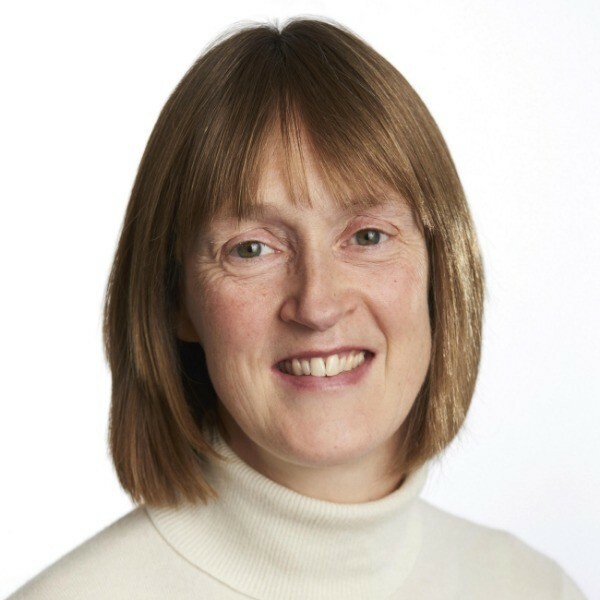 Fiona Scott is a Chartered Patent Attorney and a European Patent Attorney. After graduating with an honours degree (first class) from the University of Bristol. She spent two years working in analytical chemistry before moving onto the University of Sussex to pursue a doctorate. She joined the patents profession in 1994 and has worked in both industry and private practice gaining experience in technologies such drug delivery, liquid crystals, products for plant and pet health, agricultural systems and batteries. She has experience of both oral proceedings and oppositions before the EPO. I agree that my data will be used and stored as outlined in the Terms and Conditions on the Baron Warren Redfern website. I don't want to miss out, I would like to receive further marketing and promotional offers from Baron Warren Redfern.